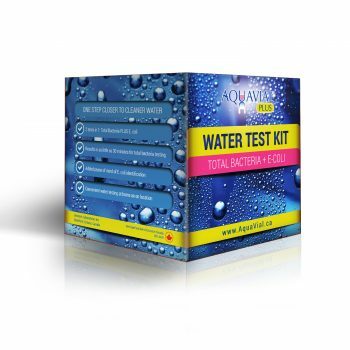 Aquavial is so easy to use, anyone can do it – no lab technician or cultures required. It can detect high levels of bacteria (over 500 CFU/ml), a sign of untreated water. Very high levels (over 2,000 CFU/ml) indicate the presence of biofilm. 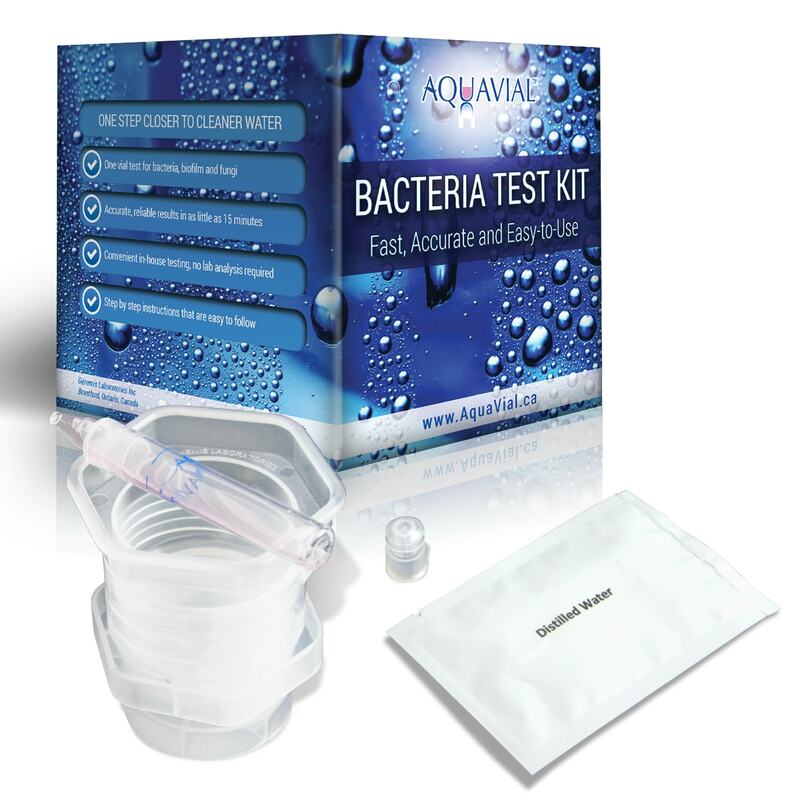 Using advanced nanotechnology Aquavial doesn’t need microbial cultures like other tests. 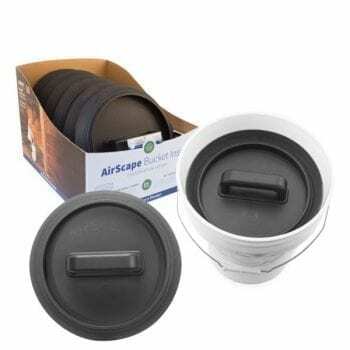 It uses a proprietary T-Cup unit to concentrate water samples, leading to increased test sensitivity and produces consistent reliable results. Biofilm is a slimy, sticky film produced by bacteria as a wat to store nutrients and defend against chemical treatment. Biofilm in warm water creates ideal conditions for harmful bacteria like Legionella, Pseudomonas, and Klebsiella – known to cause Pneumonia. Aquavial is a proudly Canadian product designed in the University of Waterloo and manufactured in Cambridge Ontario.